Hey beauties! Hope you’re well! Firstly, I wanted to say a huge thank you to all of you who’ve subscribed to my mailing list. I can’t wait to begin sending out my top health tips, recipes, newsletters and much more! I’ll of course still be sharing my recipes across my socials but I’ll be sharing extra goss straight to your inbox too! Those of you who know me well can most certainly attest to the fact that I LOVE talking about gut health! Since my withdrawal from using topical steroids on my face and my subsequent blog publication in which I document how I nourished myself from within to heal, I have been blending, creating and juicing nutritious food to help restore, bolster and fortify the gut. This is what inspired my passion for gut health; eating vibrant foods, supplementing my diet with probiotics and with the addition of healthy beverages, I healed my leaky gut which in turn healed my skin. Having had many rounds of antibiotics over a 15 year period, 2 cycles or Isotretinoin (a last-resort drug used for treating cystic acne), I knew that I had to start from within and get to the root cause of what was causing the symptoms I was experiencing on the outside. So, for the past 6 years, I have been talking about the importance of gut health in relation to our overall health and wellbeing. Here’s a piece I wrote soon after launching my website about the mechanics of the gut and how a permeable gut lining can impact our mental health. Thus, in the spirit of all-things gut health, here are my absolute favourite products I’m currently in-love with that help to nourish, re-populate and make the good guys in our gut to a massive happy dance! Rhythm Health Kefirs are 100% natural, vegan, gluten and dairy-free, raw & live! They’re made from coconuts and their range of healthy drinks and shots are absolutely amazing. Shake your coconuts people and get involved! I adored creating these smoothies that incorporated their delicious blends. How gorgeous do they look! 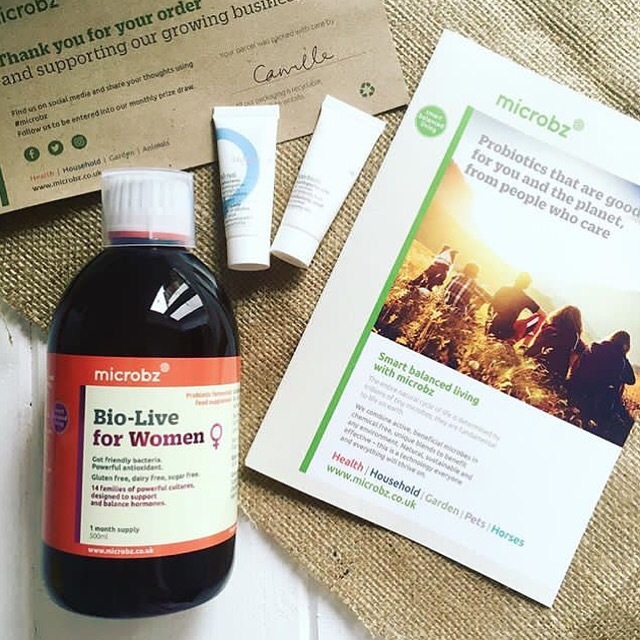 Microbz not only have a range of amazing probiotic drinks to bolster the gut microbiome, they also have products for the home, garden and animals too! I tried & tested their BioLive for women last summer and I can completely vouch for the brilliance of these wonderful products for shining health! Boundless activated nuts & seeds, you are beautiful! Let me just appreciate the beauty of your packaging for a second! Oh my days! 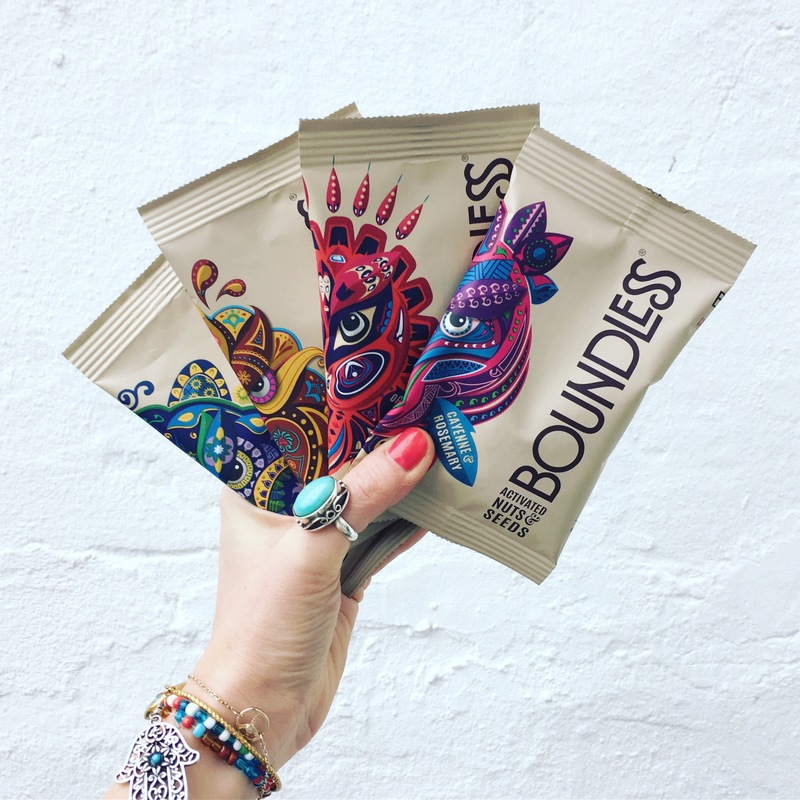 Boundless have honed the FAB technique (Flood, Activate, Bake), used by the Aztecs & Aborigines to unlock the nutritional potency of their products! The act of ‘activation’ is a remarkable one; the ‘flooding’ process kicks-starts nature’s natural germination process, ‘activating’ removes the phytic acid enabling better digestion and gently ‘baking’ with natural ingredients gives a fuller, richer flavour! I can most certainly and wholeheartedly vouch for how amazing they are and being someone who often experiences bloating after eating nuts, I had NO such thing after eating these, nada! With 4 delicious flavours to choose from; Cayenne & Rosemary, Tamari & Aleppo and Orange, Ginger & Maple, and NEW Turmeric & Smoked Paprika, you really are spoilt for choice! 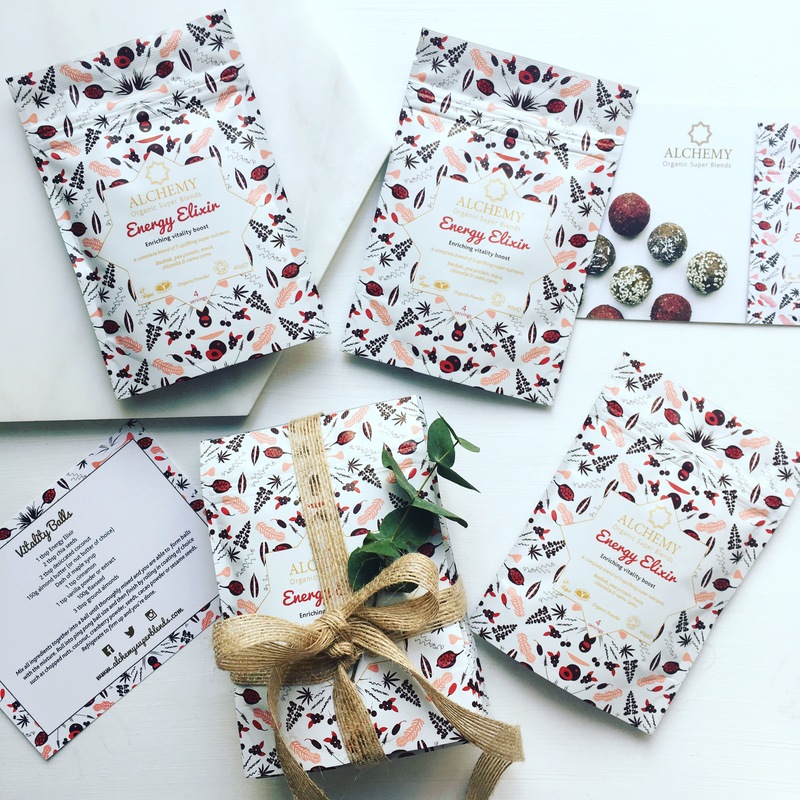 I’ve been using Alchemy Superblends in my smoothies for a long time; they are super-charged with the most health-boosting ingredients and their Energy Elixir is just one of the items in my NourishMe Wellness Box; a collection of luxury, vegan, self-care goodies to treasure yourself in the moment. The ritual of creating an energising smoothie each morning is the perfect way to start the day; by nourishing our cells with micronutrients, we’ve already got off on the right foot! 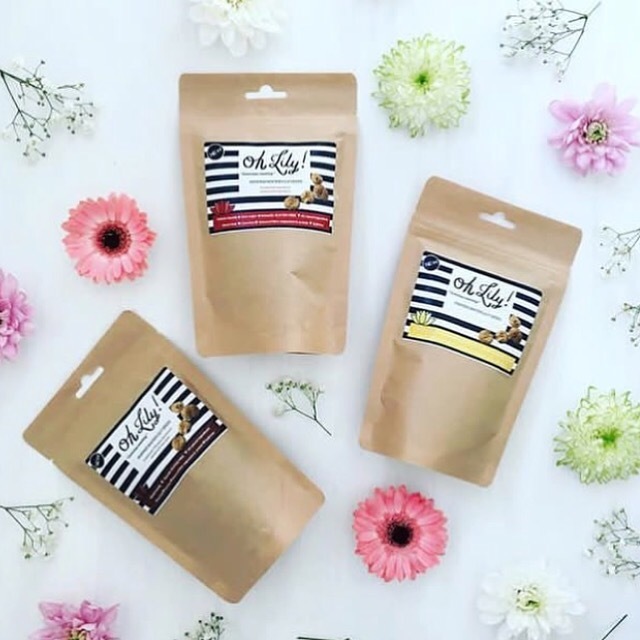 All Oh Lily popped Lotus seeds are vegan friendly, naturally gluten free, corn free, they’re never fried and they contain zero sugar! Eating foods low in sugar can help the good bacteria in the gut to thrive! Everyone’s a winner, and these gorgeous flavours are sublime! 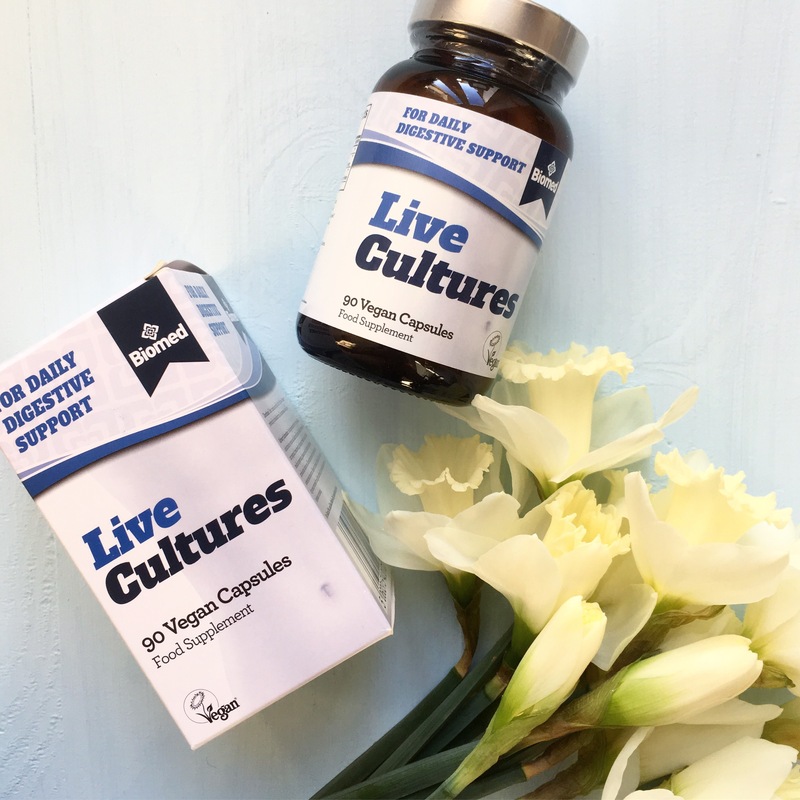 Biomed Nutrition Live Cultures are completely vegan and they are free from sugar, salt, corn, starch, yeast, wheat, gluten, soya, milk, nuts, egg, fish, shellfish and they’re also non-GMO! How about that!!! These particular supplement contains curcumin which is an amazing anti-inflammatory. The addition of the active constituents of ginger help to support digestive health even further. And last but by no means least, it’s the Kombucha kids! The Mightiest Booch Lo Bros are quite literally bringing drinks to life! 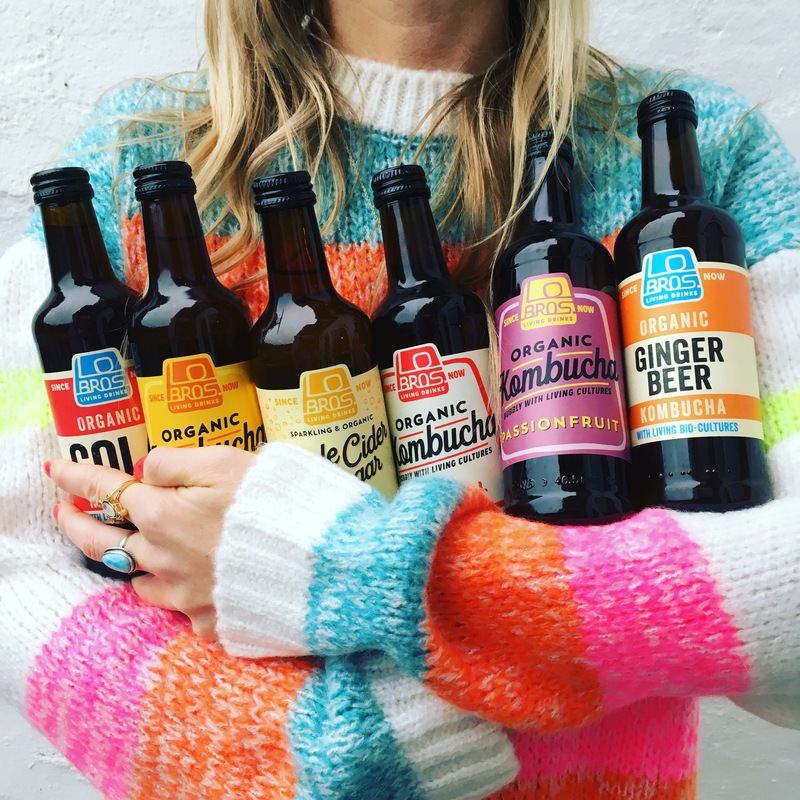 Their love, organic kombucha range is rich in probiotics to nourish the gut and with the addition of some delicious fruits and spices, they really are hitting the ball out of the park on the healthy drinks front. If I could frame the bottles, I would! They’re so stunning! 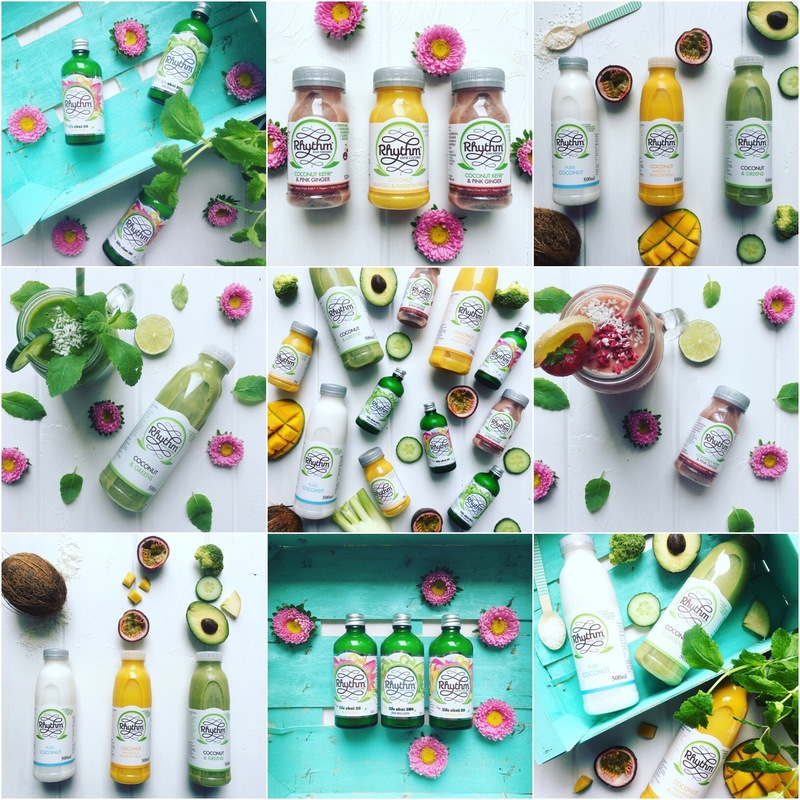 There we have it my beauties, my low-down of the very best, healthy, nutrilicious, abundantly healthy drinks & snacks to make you look and feel amazing from the inside! Of course, please feel free to leave comments or suggestions below or contact me by email if you’d you like to talk directly. All my love and encouragement!